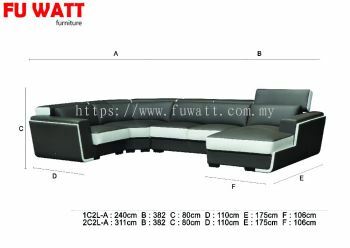 Fu Watt Furniture Trading Sdn Bhd - We provide wide range of furniture option such as dinning hall set, dining room set, bed room mattress, office/study room table/chair, kitchen cabinet, garden set, Bar counter& chair, Accessories, Children set, sofa bed, relax chair, bedroom set, coffee table, console table, display cabinet, shoe cabinet, and sofa set. 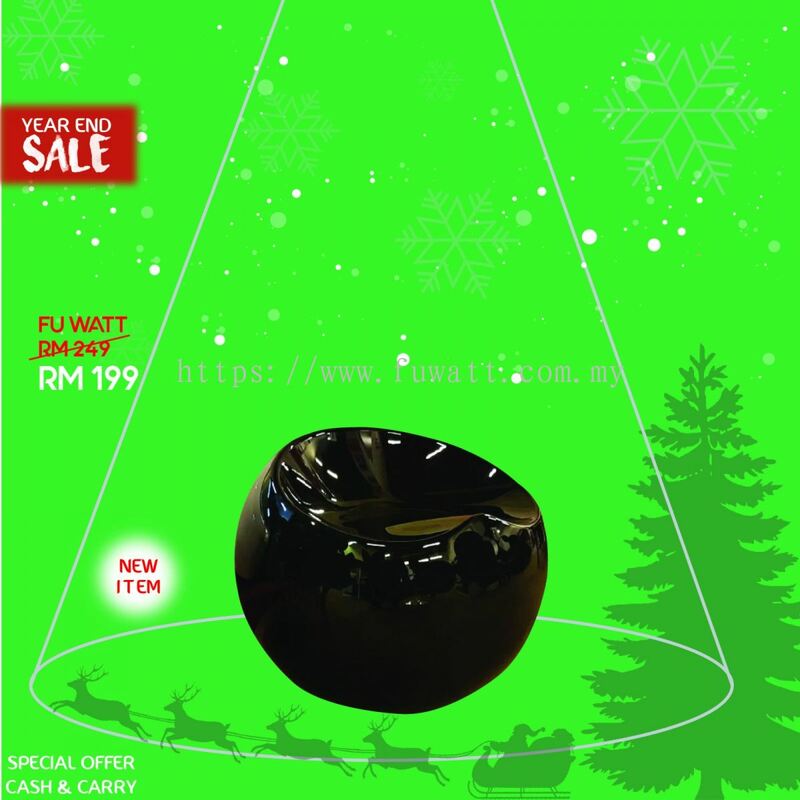 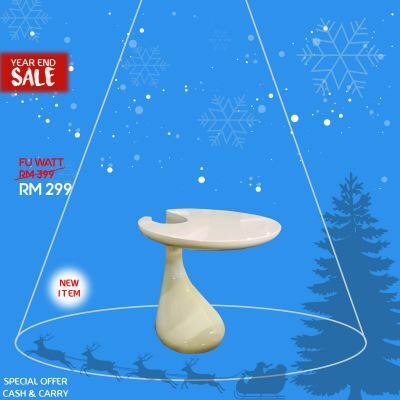 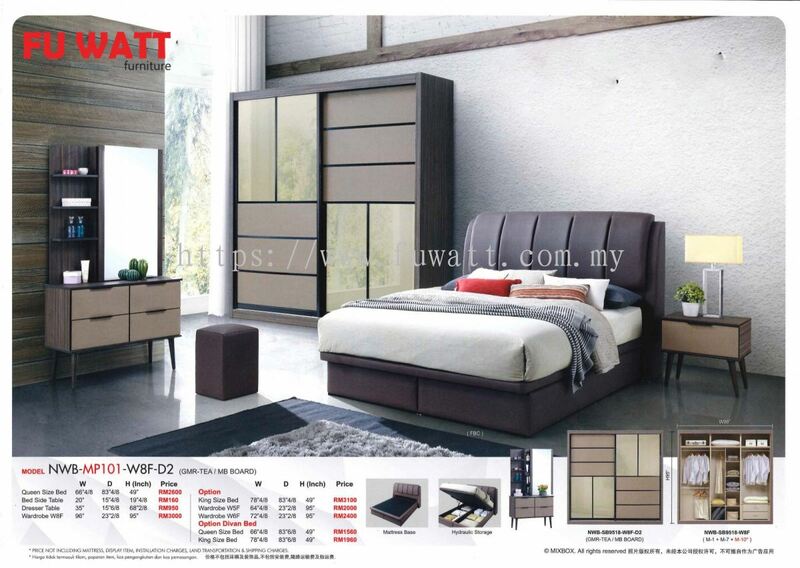 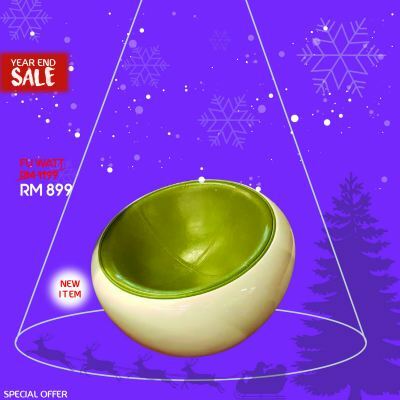 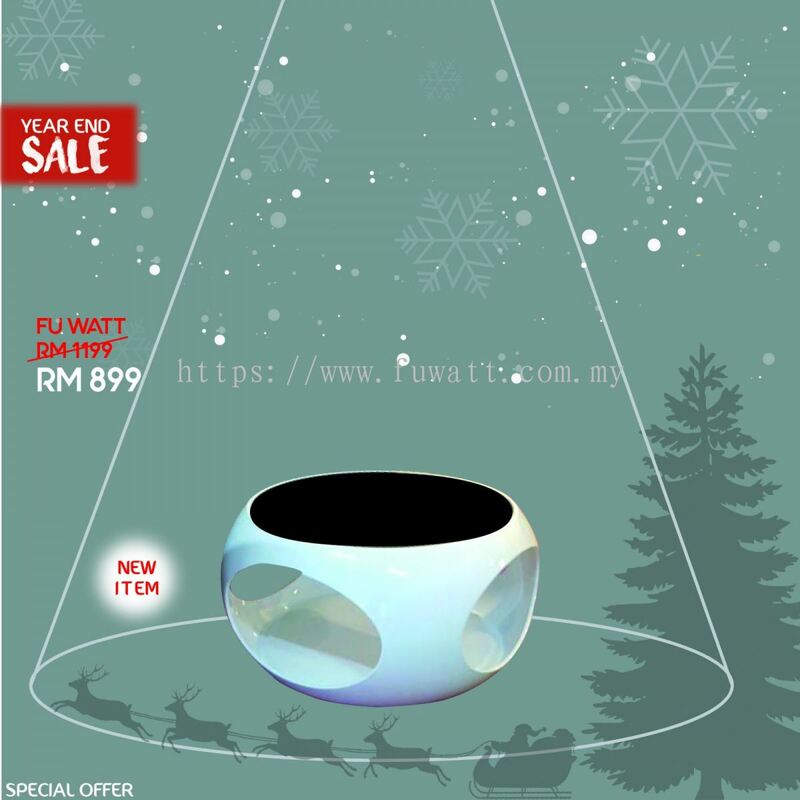 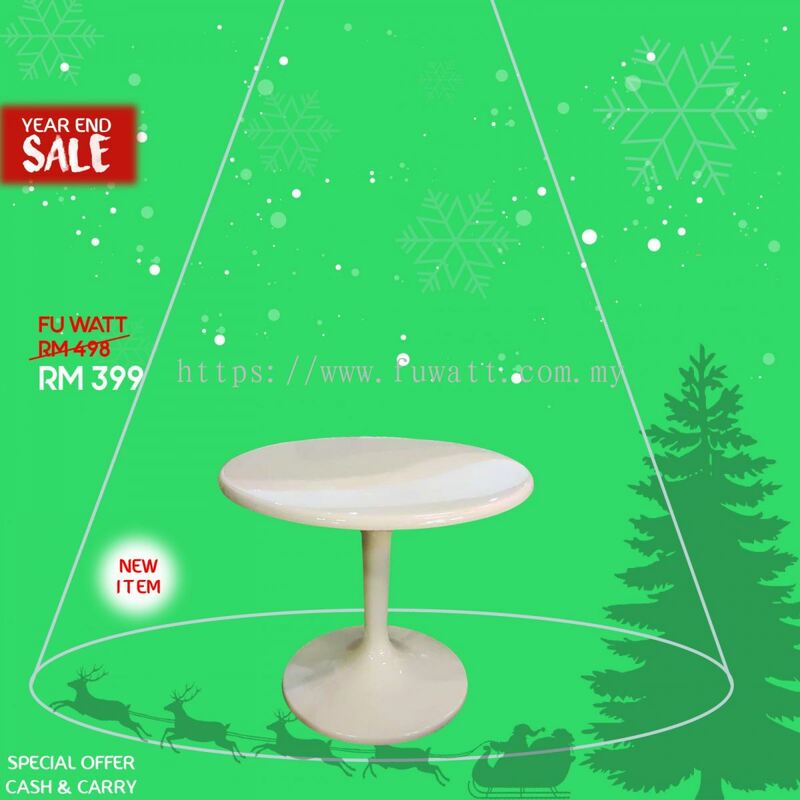 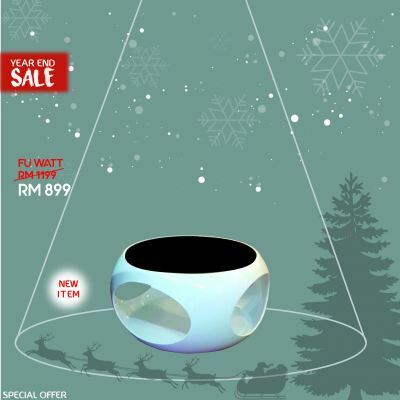 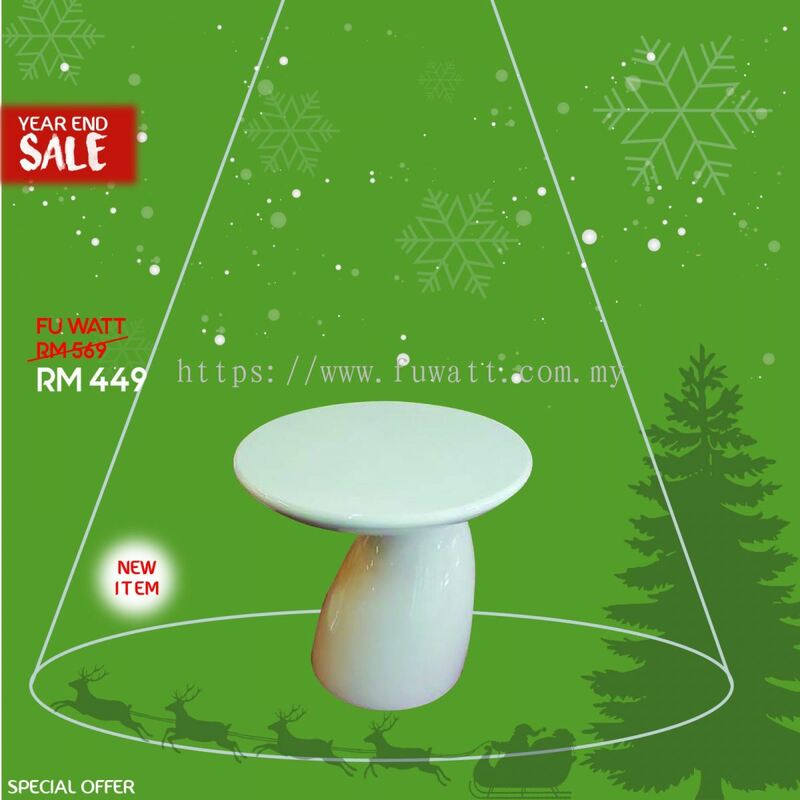 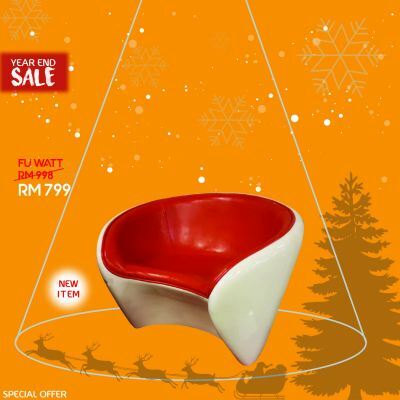 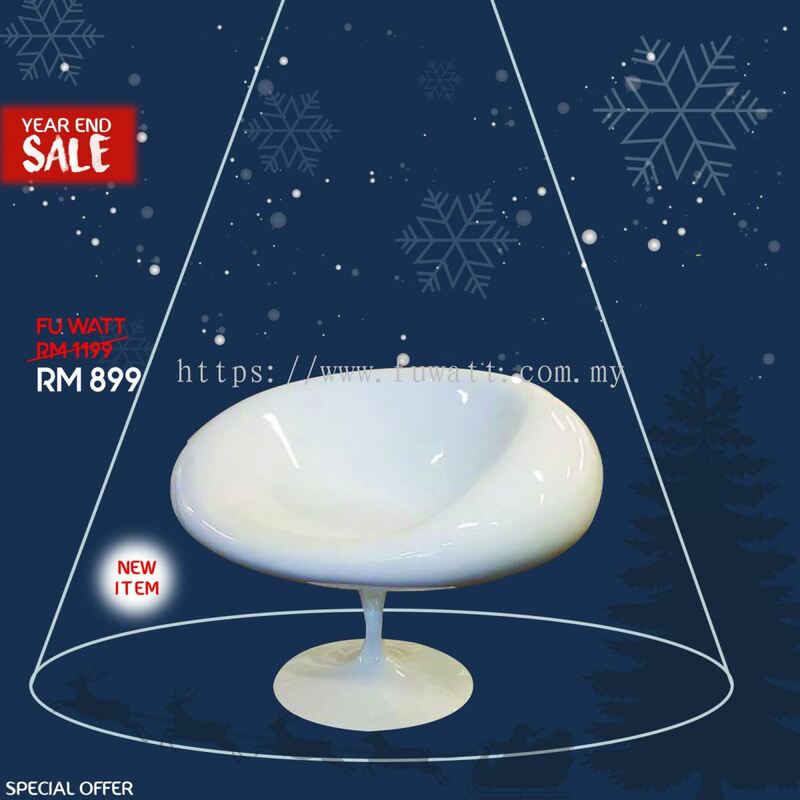 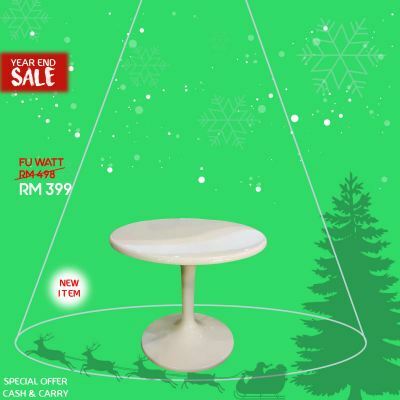 Fu Watt Furniture Trading Sdn Bhd is specializing in providing furniture for more than 14 years. With our experiences, we are able to provide the useful and stylish product. 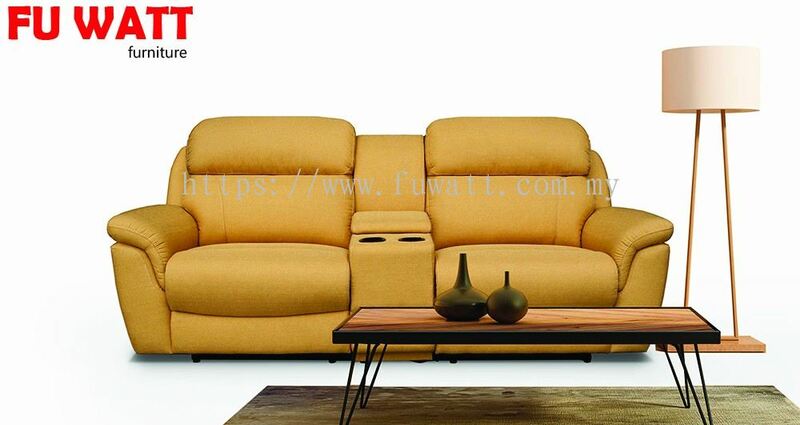 We hope to utilize our expertise in the arena of furniture design for better work, life, and environment. 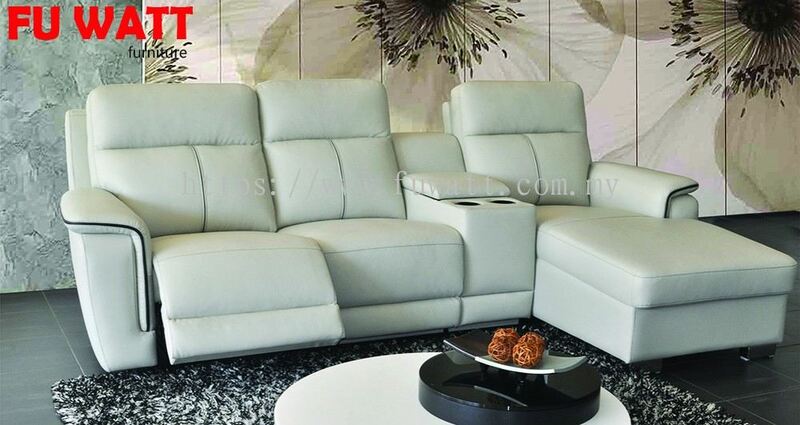 We offer unique furniture for the people who are looking for comfortable and pretty design. We provide wide range of model furniture to let customers select, even creative or stylish design. 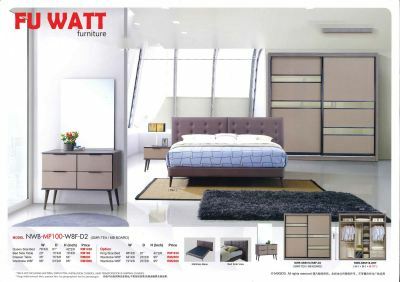 Such as, products inning hall set, dining room set, bed room mattress, office/study room table/chair, kitchen cabinet, garden set, Bar counter& chair, Accessories, Children set, sofa bed. Besides that, Fu Watt Furniture Trading Sdn Bhd provides delivery services for Singapore and Malaysia area. 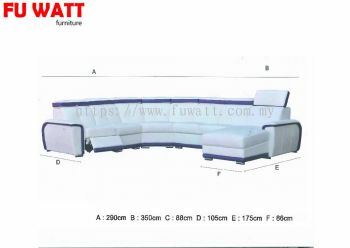 We also provide over 50,000 square feet showroom, to let customers choose from. Please feel free to visit our shop, and we are ready to provide the very best furniture to our customers. 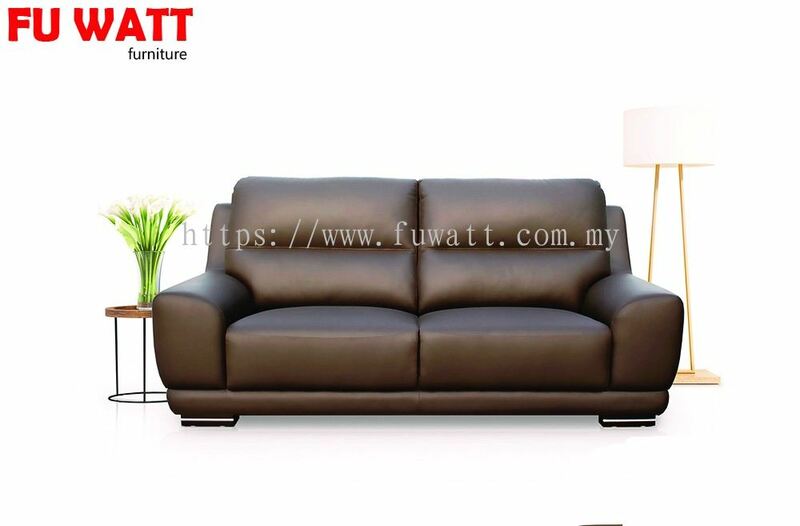 Fu Watt Furniture Trading Sdn Bhd Updated Company Profile — Topbar Banner.